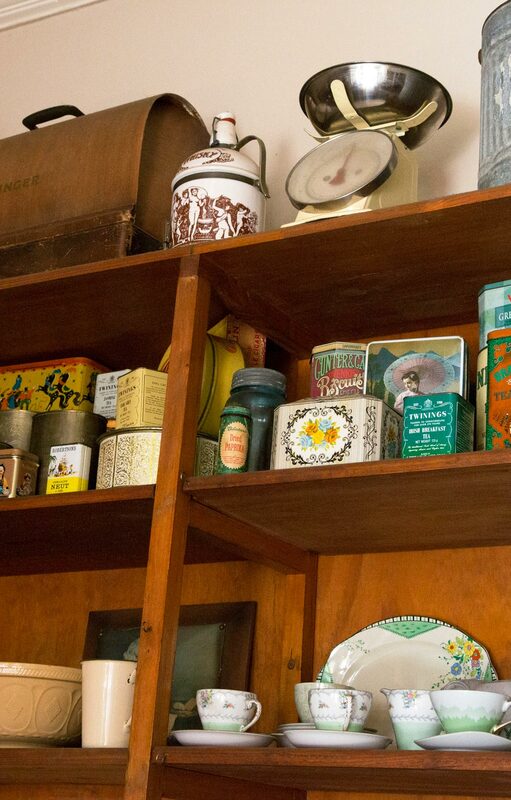 a place full of history.  Nostalgie specializes in Karoo Cuisine, using recipes that have been in the family for centuries. Of course being in a place where ostrich is famous it features big on our menu in every delicious way Ostrich can be cooked. 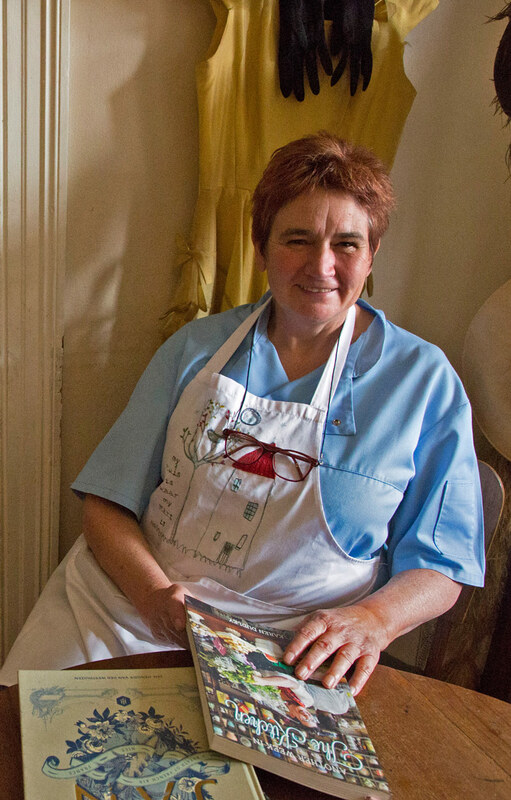 Aurona loves cooking and that is what we bring you – home cooked food, that has been prepared with love and dedication. 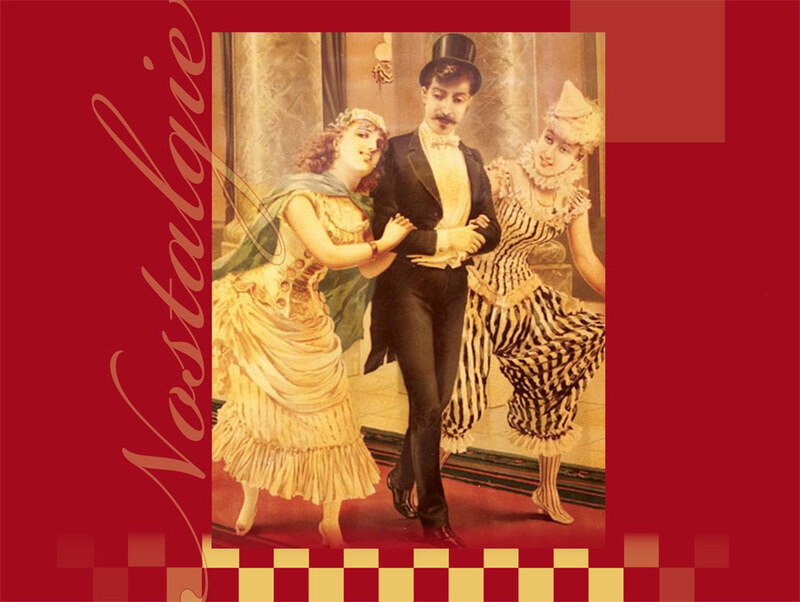 Nostalgie – where old world hospitality and good food is served on a plate. Me and my friend had a lovely evening meal here, we both had a traditional African dish – Bobotie – which was delicious. Service was excellent we were greeted and served by a two lovely ladies, we were very well looked after. Would highly recommend!